Cicerone are delighted to announce that Unjustifiable Risk? The Story of British Climbing has been shortlisted for the prestigious Boardman Tasker Prize for mountain literature. Unjustifiable Risk? tells the story of the social, economic and cultural conditions that gave rise to the sport, and the achievements and motives of those that have shaped its development. 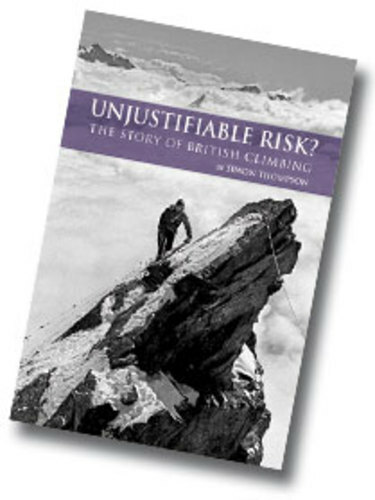 It’s the first attempt for several decades to compress nearly two hundred years of British rock climbing and mountaineering history, at home and abroad, into a single volume.